Concrete can only be customized in such that you select the shape of the pavement. While you can add paint or a finish to the surface once it's dried, additional customization options are extremely limited. With pavers, however, you can choose from a wide variety of colors, patterns and styles. You may want a paver driveway in a solid color stone and then opt to create a fun pattern as the centerpiece. You can also do this with your paver walkway or custom patio, for example. You can also use the same pavers for all of these features, pulling together a uniform design for your entire outdoor space. Pavers look much more upscale and thought-out than concrete, so that's something to keep in mind when considering property value as well. A patio made of concrete may look like it should be located at the community pool, while a paver patio showcases a homey feel and looks great with modern, Victorian and practically all styles of homes. Concrete can crack and require a total redo. 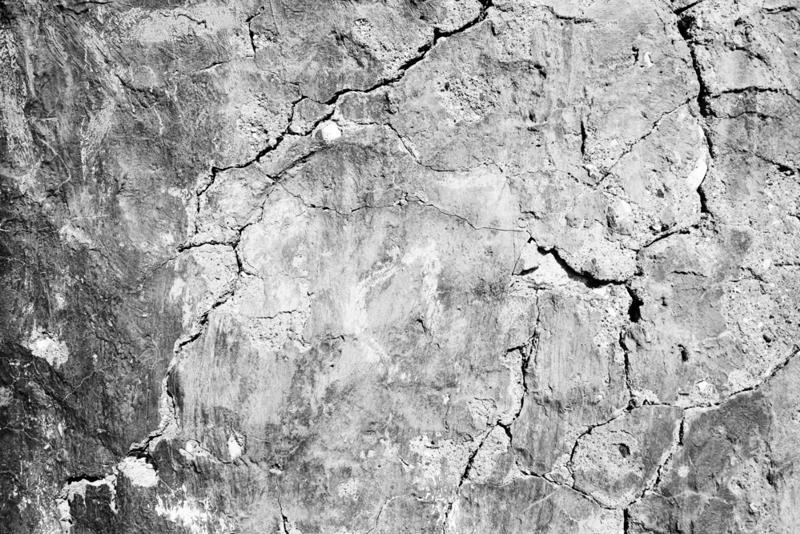 Concrete has the potential to become damaged or look worn. It's not uncommon for concrete paths or driveways to crack as the temperature changes or if something is dropped on it. This type of damage can be dangerous to those walking over it as trips and falls are possible. In fact, concrete can only hold an average of 4,000 pounds per square inch. Pavers, on the other hand, doubles that to handle up to 8,000 PSI. This means pavers can better withstand use by heavy vehicles, large parties and possibly even a tree that falls unexpectedly. The joints between pavers feature sand stabilizer that balances weight across multiple pavers, mitigating the risks of damage. Plus, pavers are far denser than concrete which makes them much more difficult to crack. Repairing concrete involves sawing or cutting out the damaged area and re-pouring to fill in the missing part. It's not easy to create a seamless fix, so this can leave your concrete sidewalk or driveway with an unappealing aesthetic. In the rare event that a paver needs to be replaced, it can easily be removed and exchanged with a new stone, leaving behind no signs that there was ever an issue. Concrete does not come with a warranty. System Pavers offers a 25-year workmanship warranty on paver installation. If the workmanship of the installation fails to conform to our high installation quality specifications, we will repair or replace the pavers at our own expense.